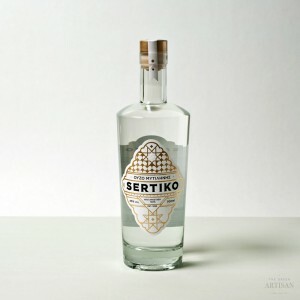 Crystal clear in its colour, with special aroma and rich authentic taste as if traveling through time. 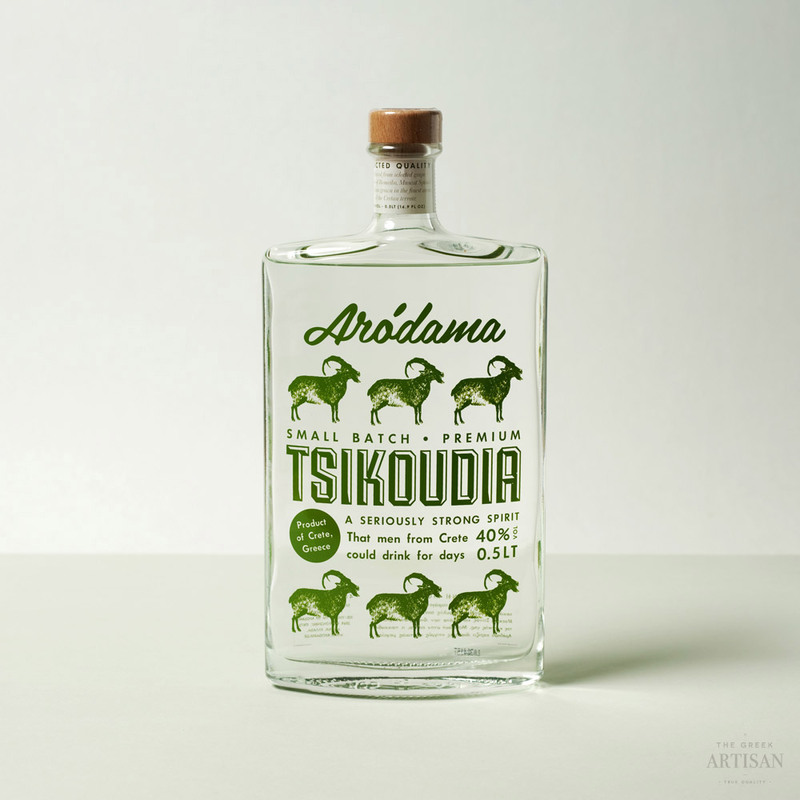 Some secrets that men of Crete know very well from the Minoan culture until now ‘warming’ the hearts of those who know how to savor the flavor of Tsikoudia Arodama. 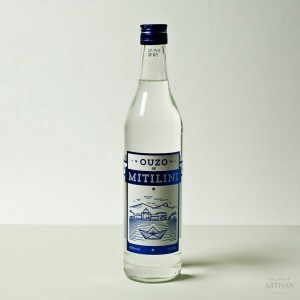 Produced from selected grape varieties of Romeiko, Muscat Spinas and Vilana grown in the finest areas of the Cretan terroir. A drink to be savoured in company, unparalleled in taste and aroma, Tsikoudia Arodama will bring joyous moments of Cretan magic to your table. 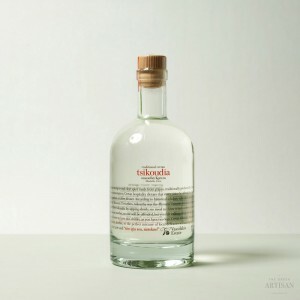 For summer served chilled, below 10° C. For winter you can make Homemade Rakomelo (Tsikoudia with Honey). Warm for 8-10 minutes to 45° C, add 50gr. of honey per 250ml Arodama Tsikoudia, some clove and cinnamon.